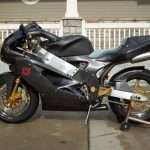 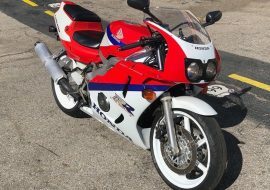 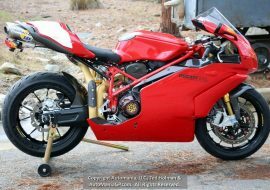 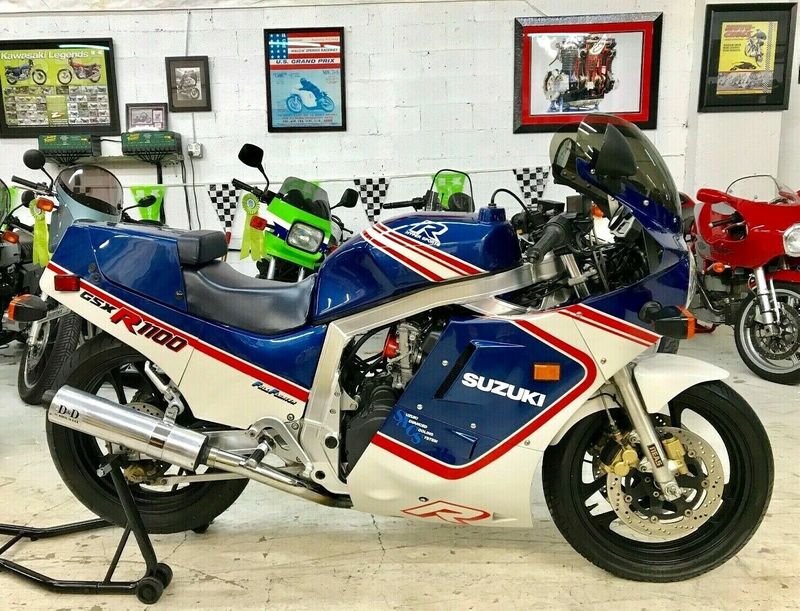 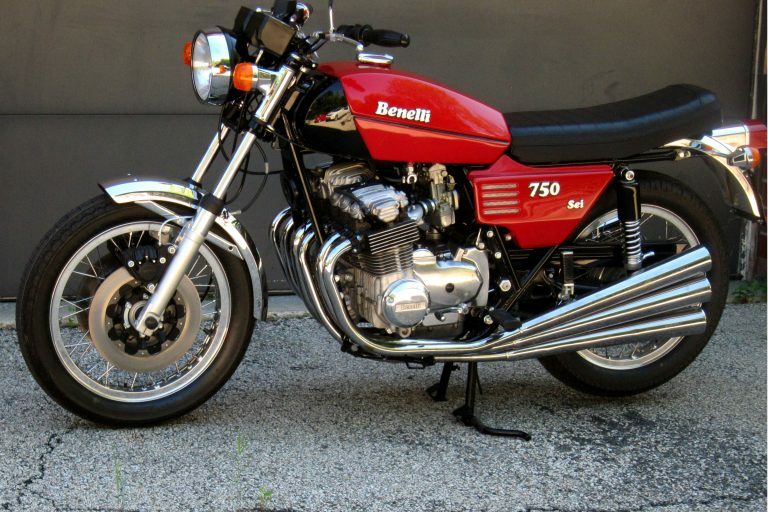 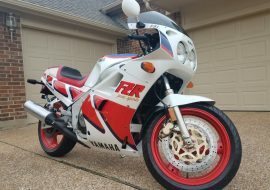 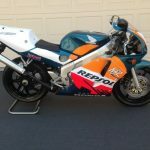 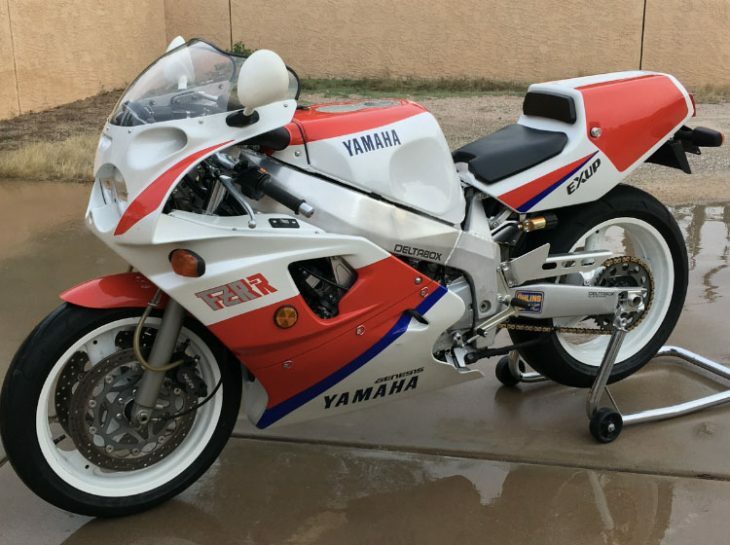 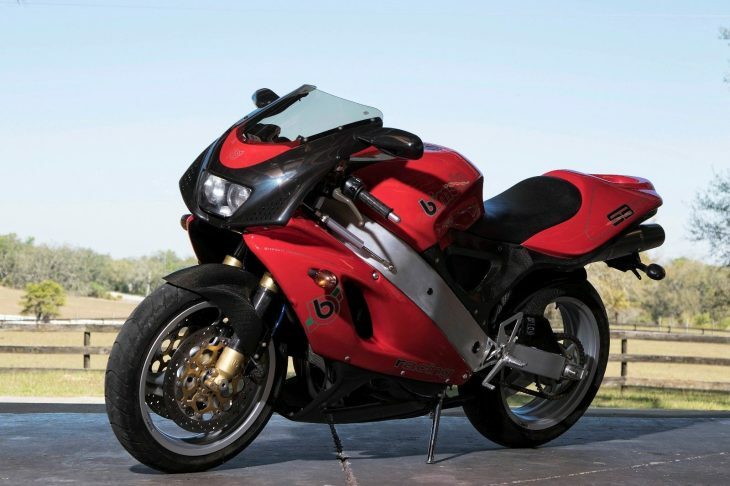 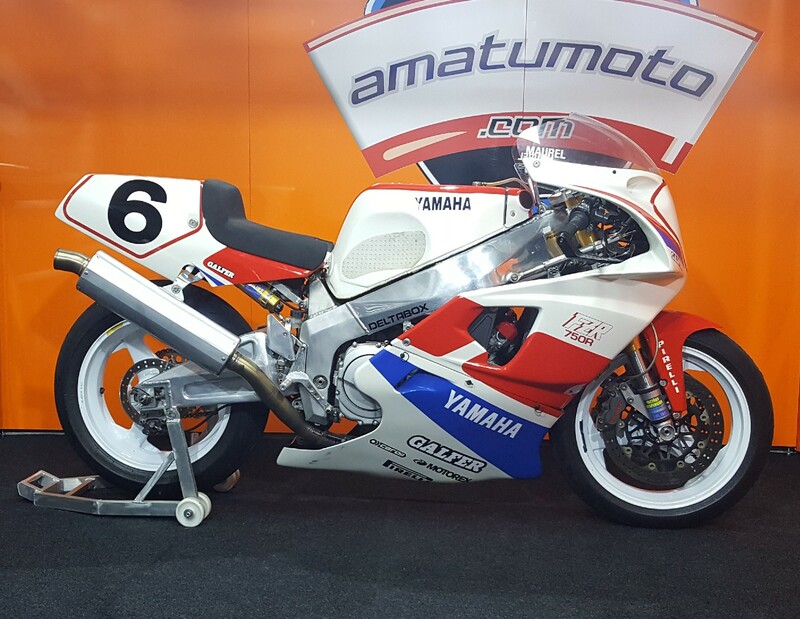 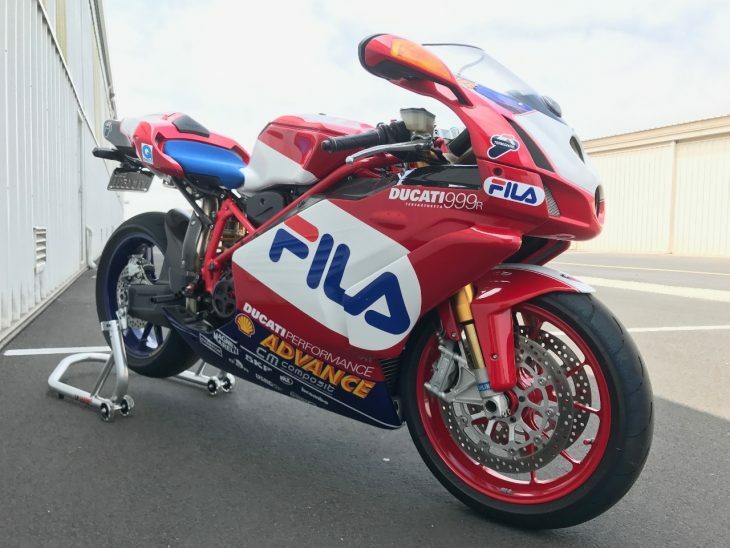 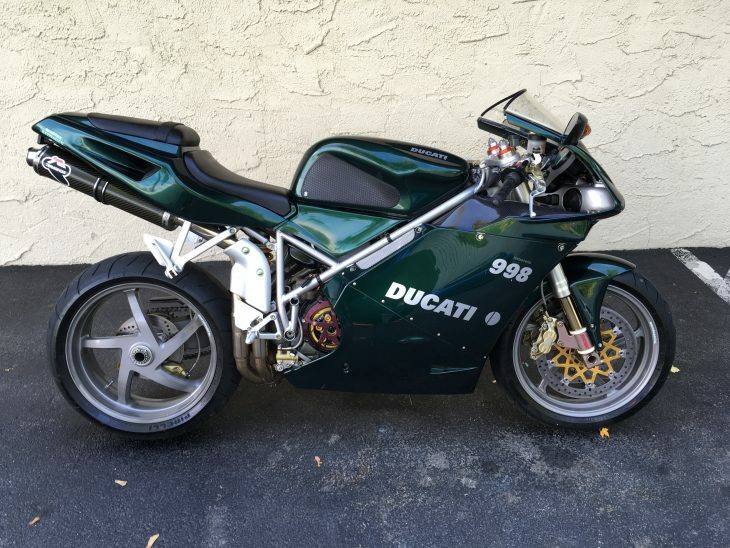 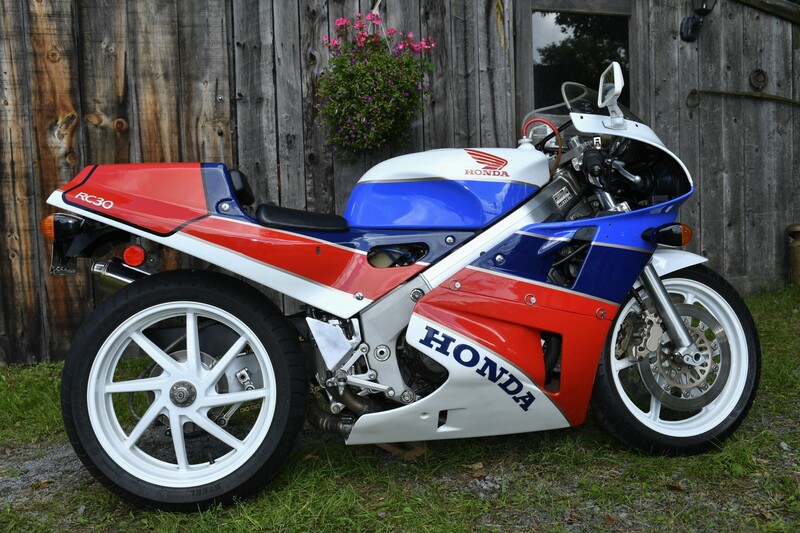 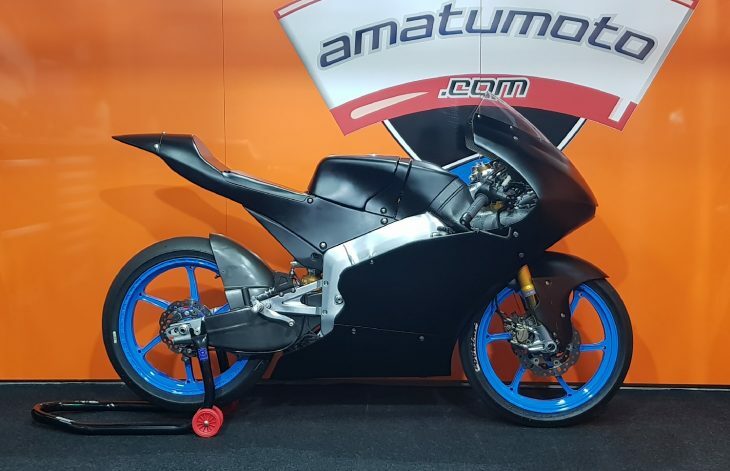 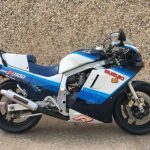 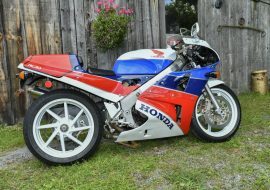 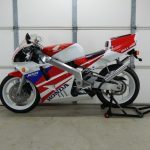 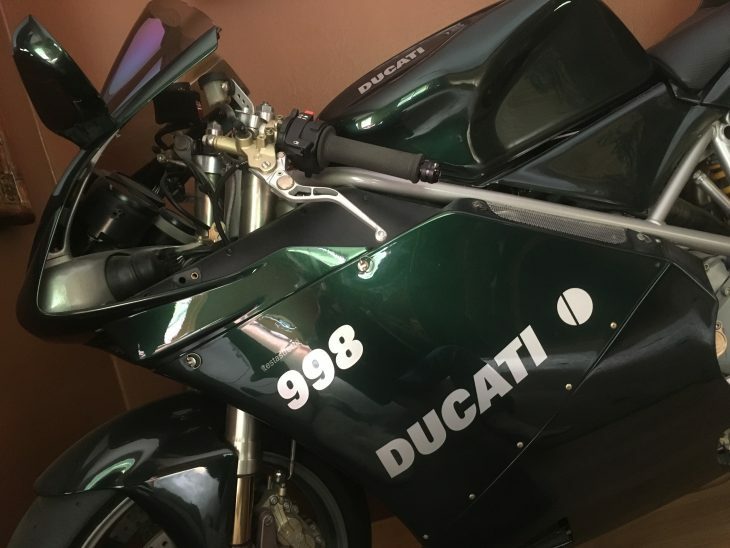 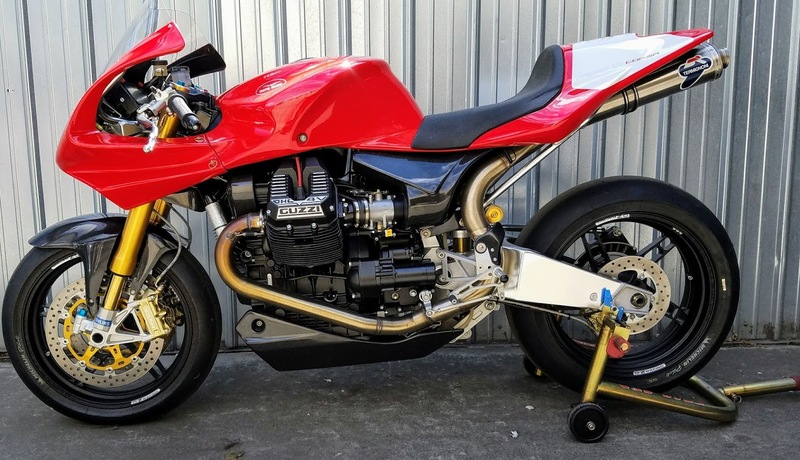 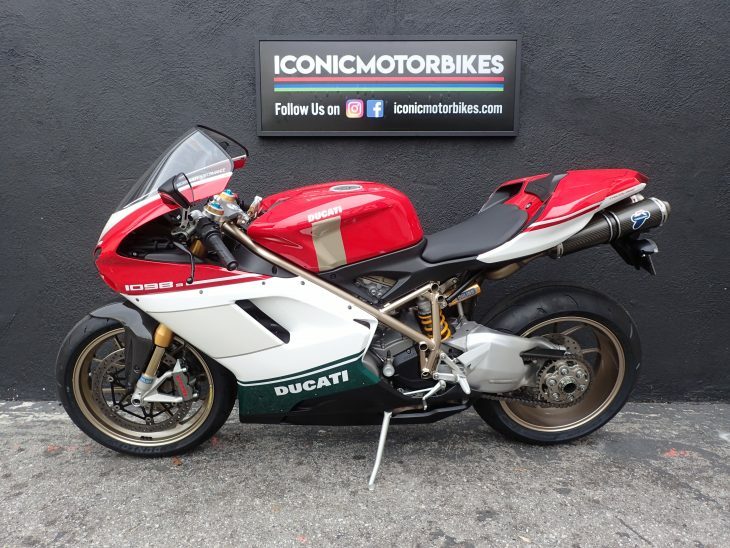 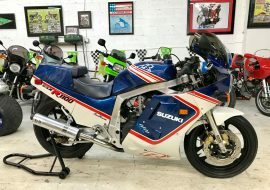 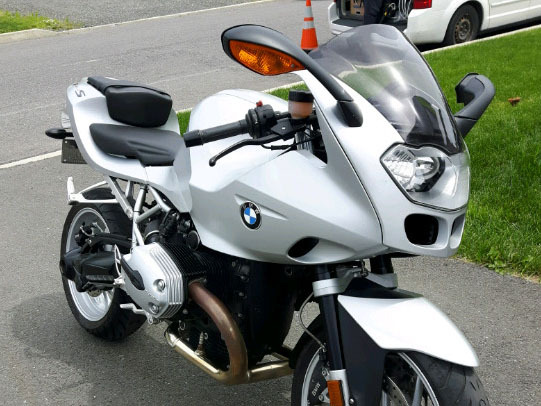 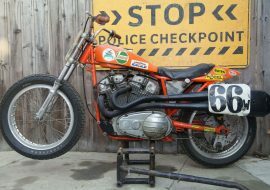 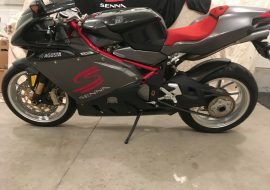 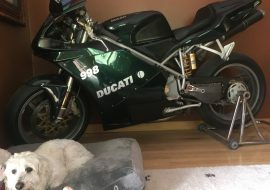 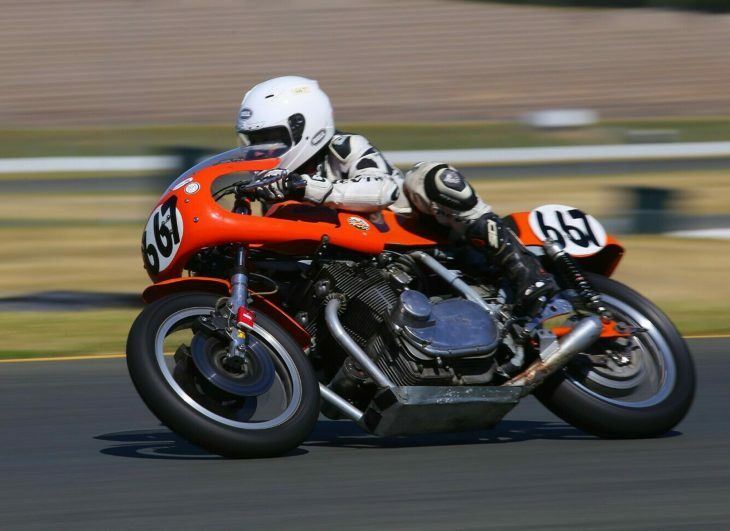 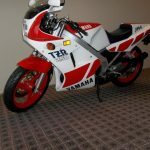 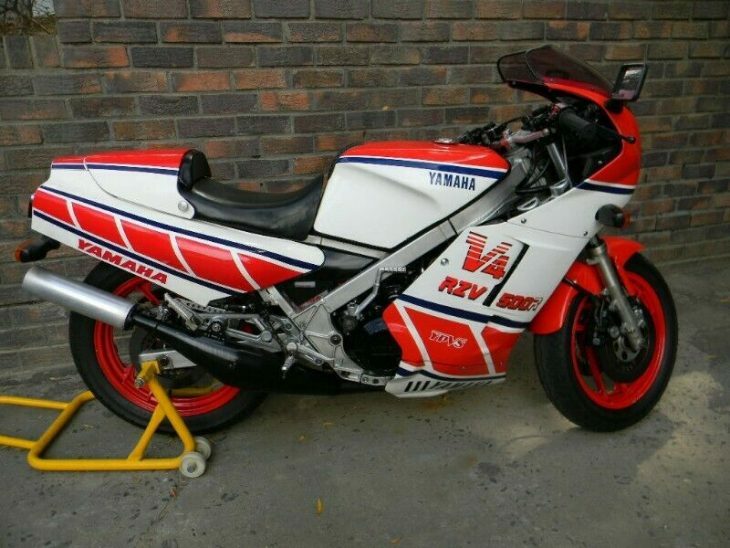 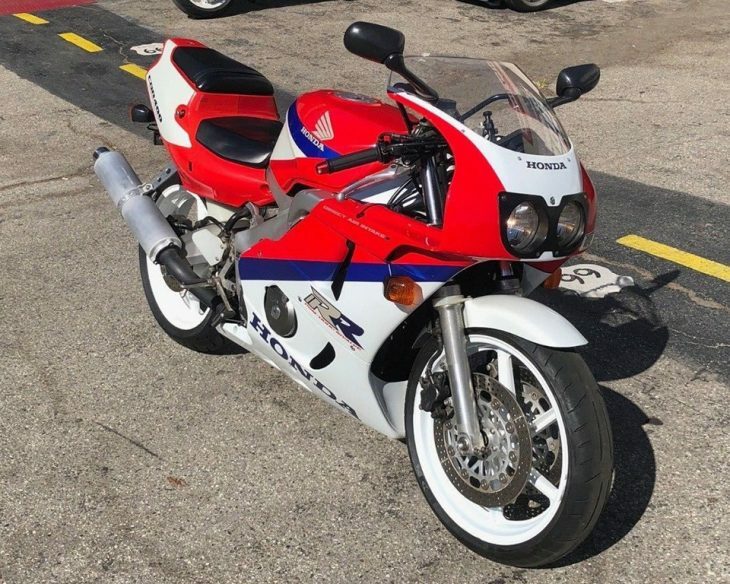 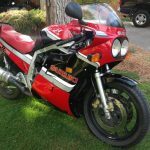 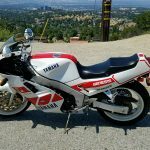 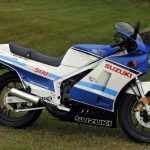 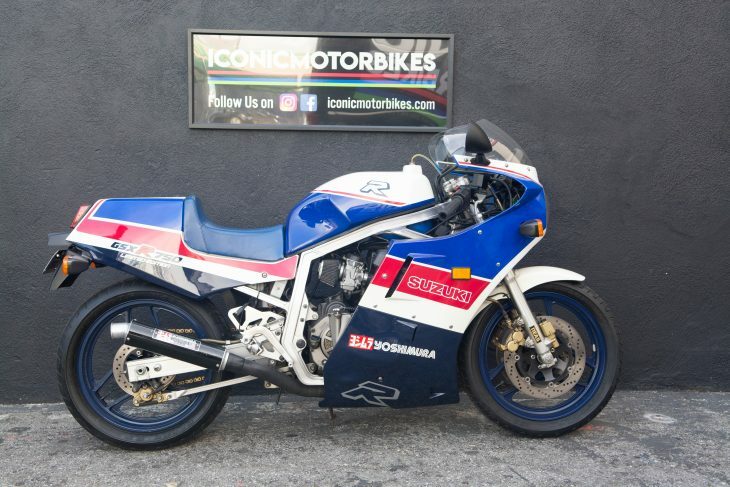 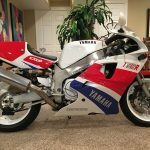 Get Your Bike Listed on RareSportBikesForSale.com with a Featured Listing! 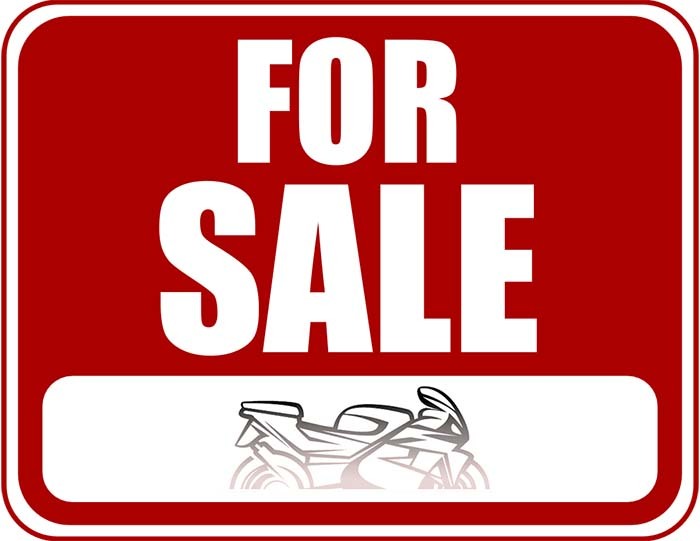 Featured Listings are Just $59 for 3 Months! 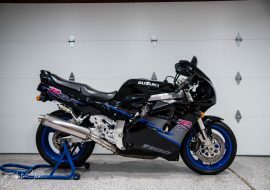 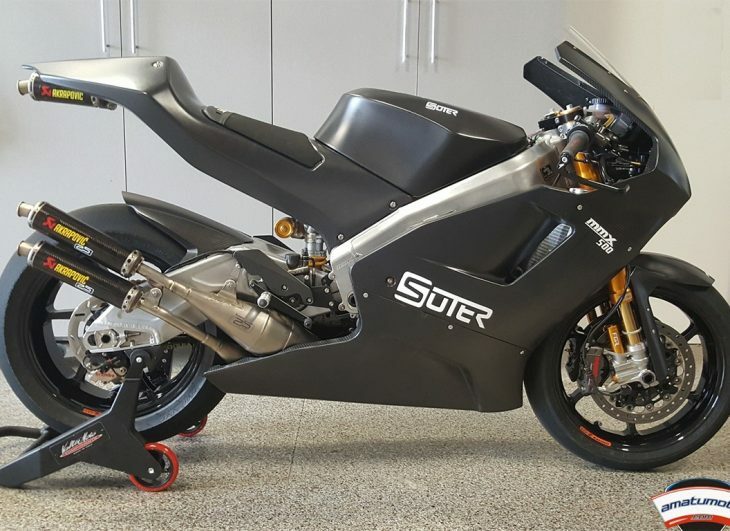 With spring fever just around the corner, it's time to prep your Rare Sportbike from winter storage and make it available for sale. 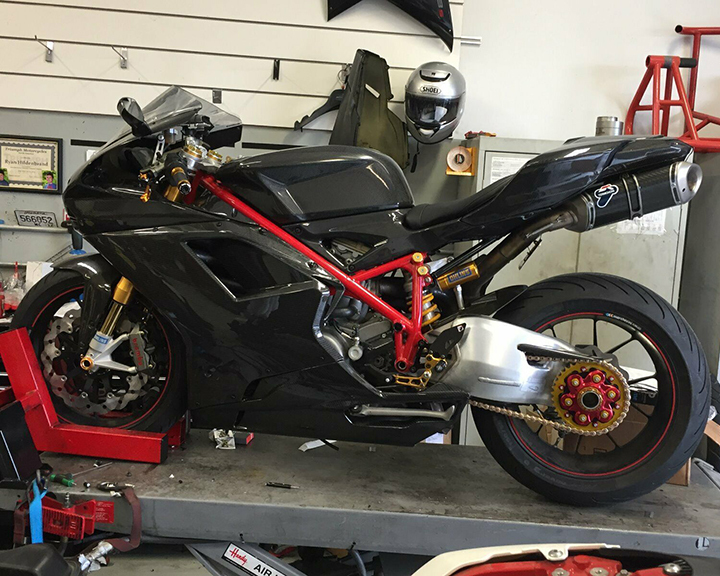 You know the routine: Fresh fluids, tires, and a tune up. 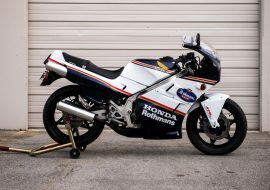 Finish with a full detail and a photo shoot after it's maiden 2018 run. 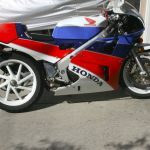 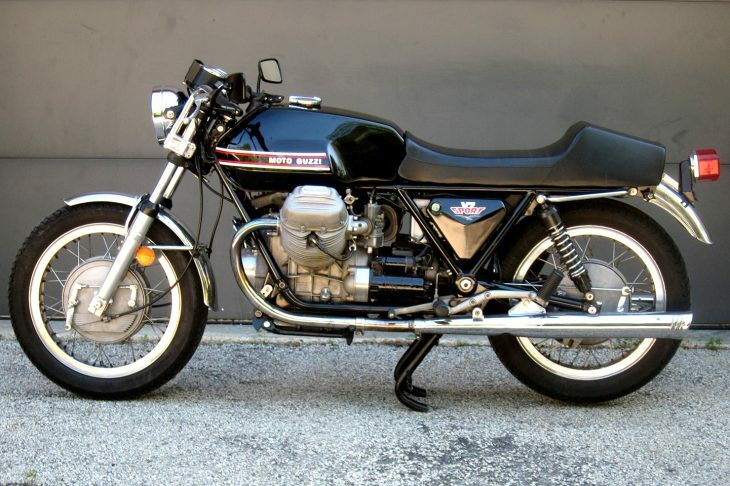 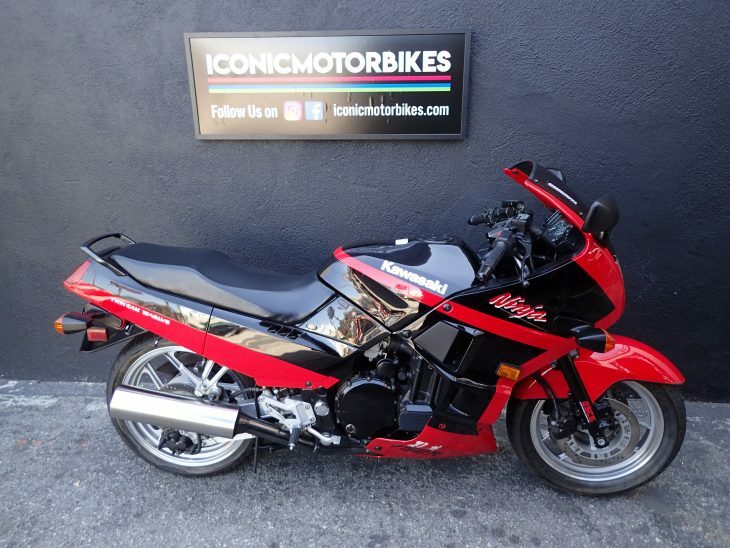 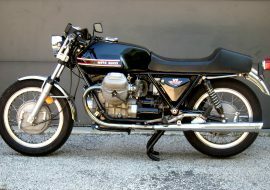 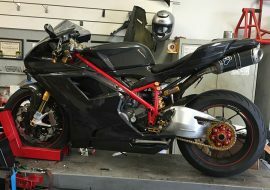 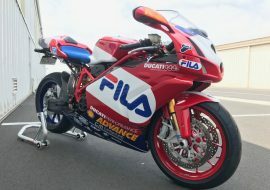 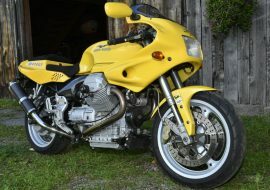 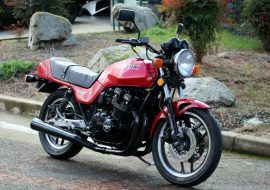 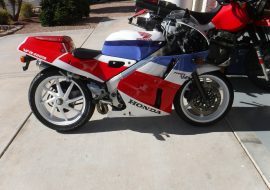 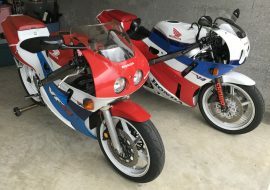 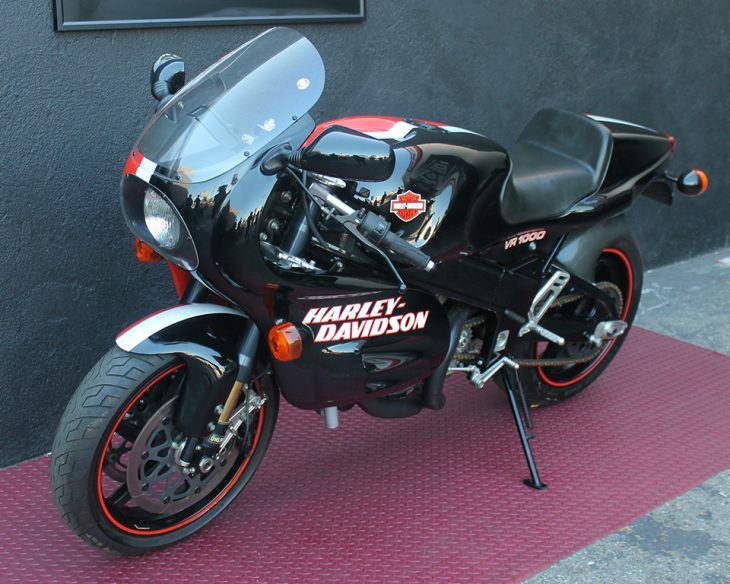 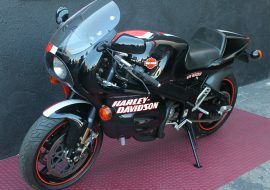 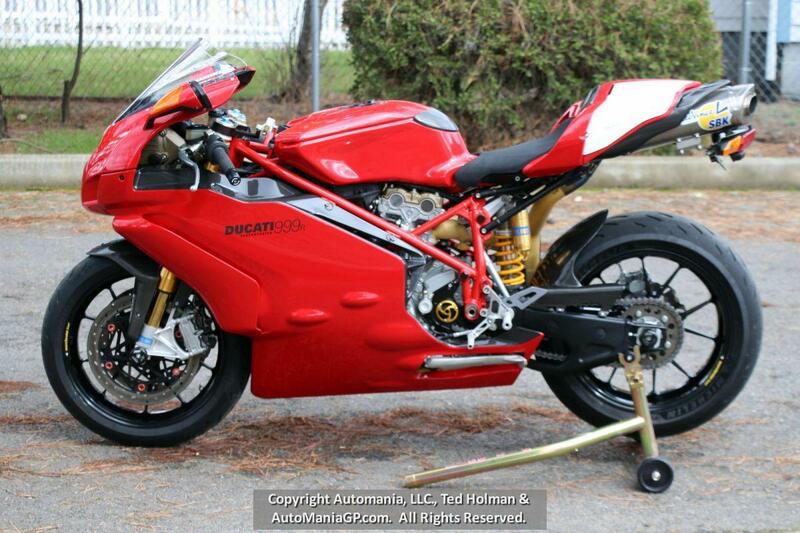 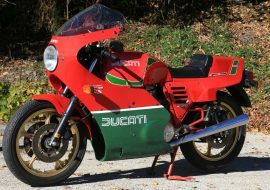 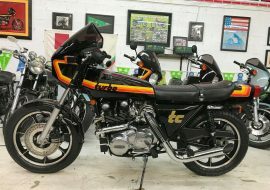 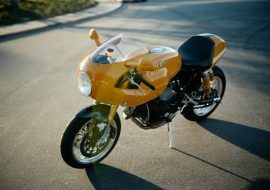 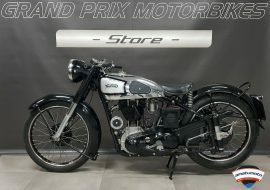 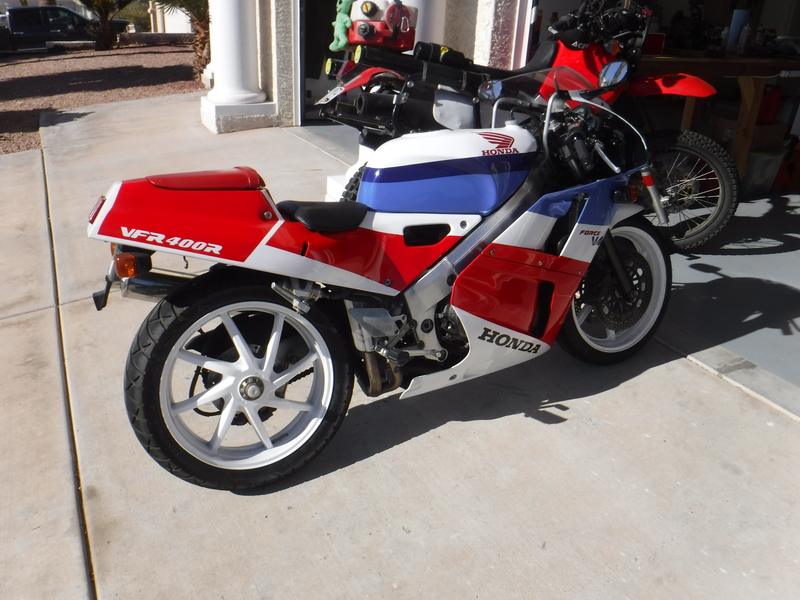 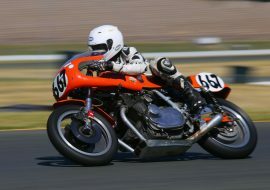 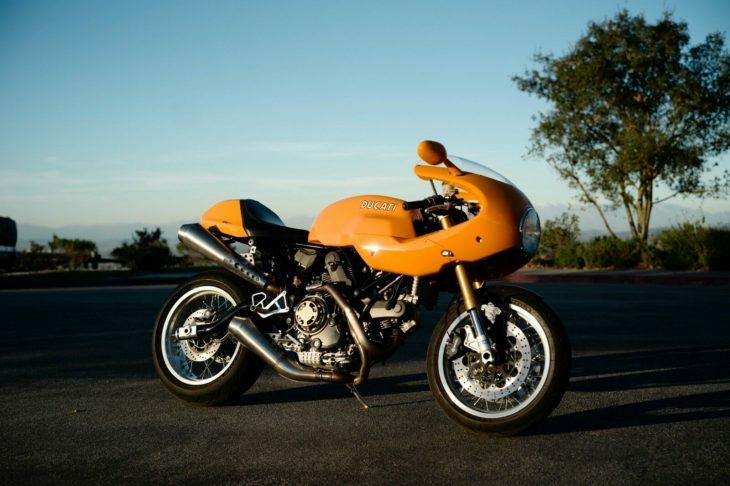 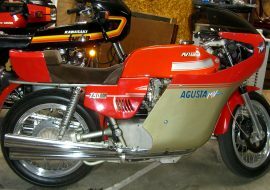 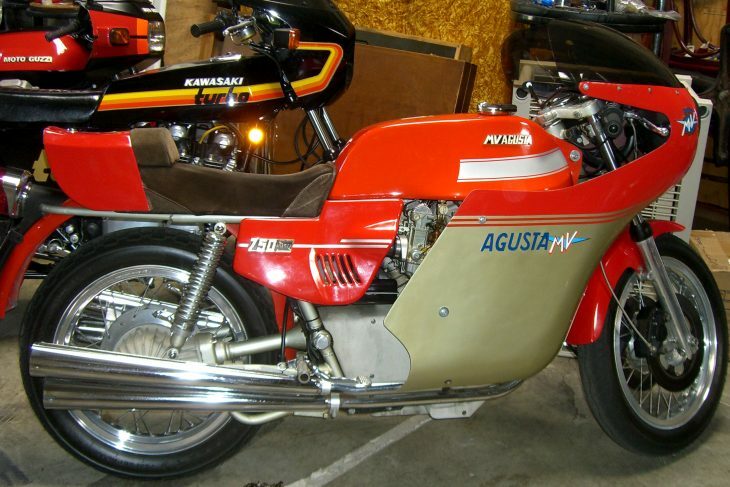 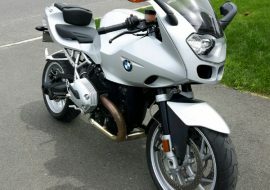 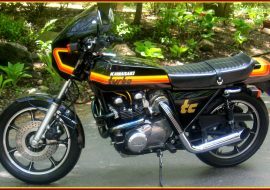 Then it's time to contact us about a Featured Listing on RareSportBikesForSale.com! 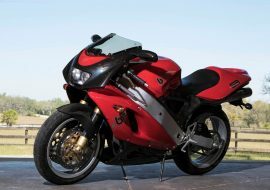 Every year about this time, SportBike riders await the sun to start making more regular appearances, and stay up longer each evening as well. 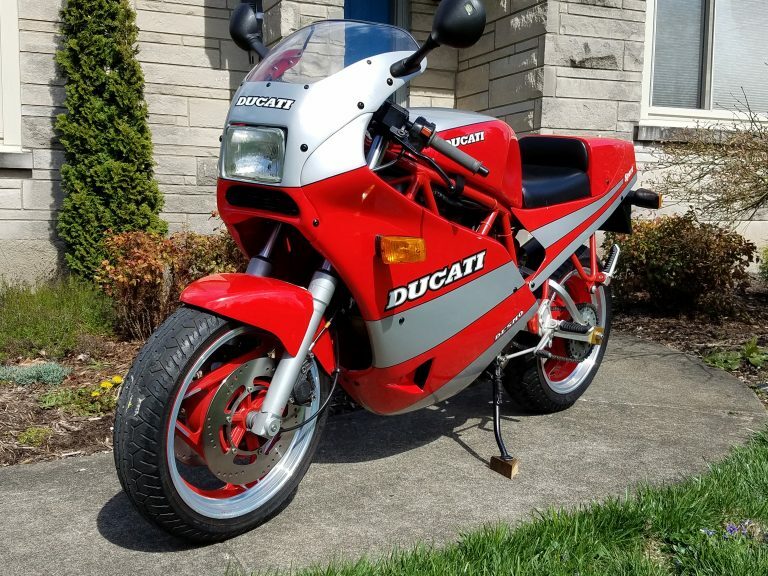 We've been waiting impatiently all winter to ride, and spring is almost here. 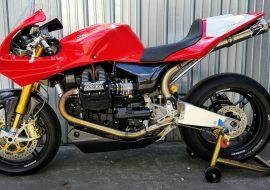 Readers of RSBFS have spent the winter pondering how to fill the empty slot in the stable as well. 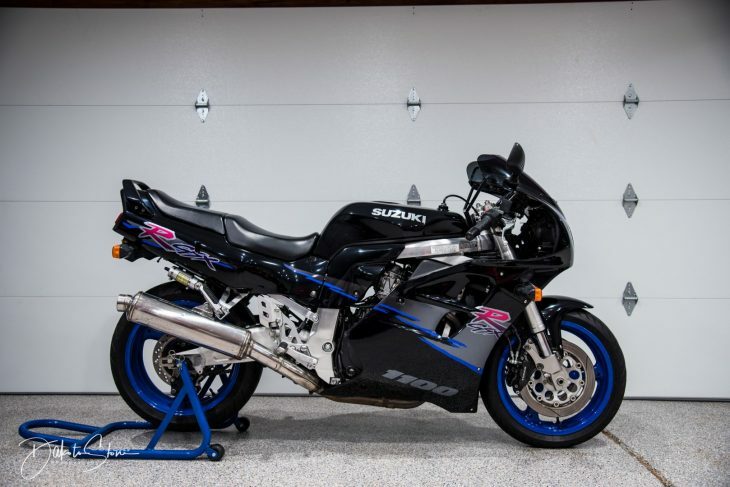 Savvy sellers know this feeling all too well because they've been here before themselves -- Thawing out by scanning the classifieds, wondering what will scratch the itch this year. 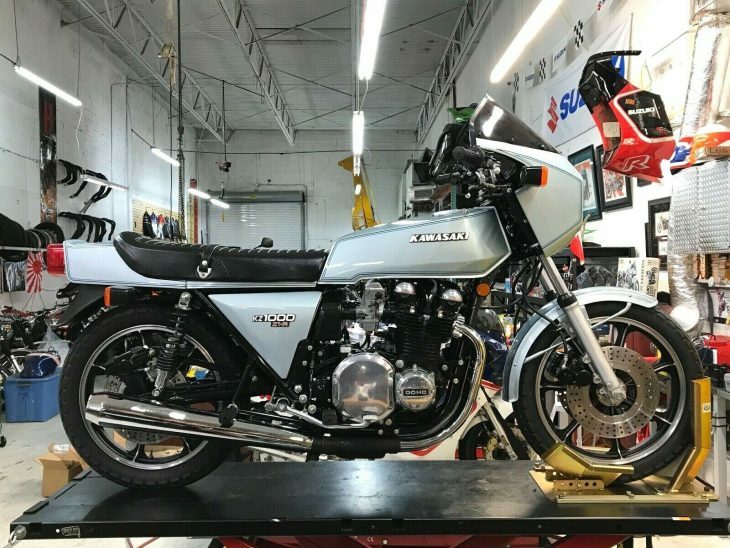 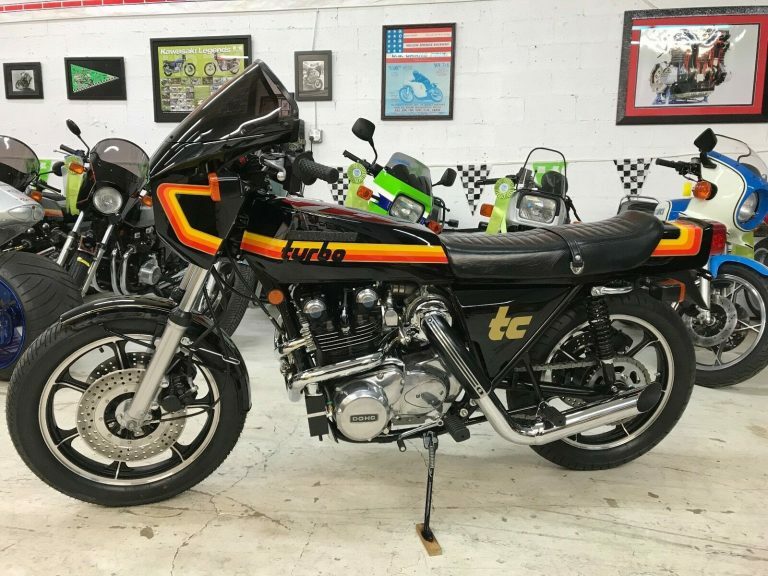 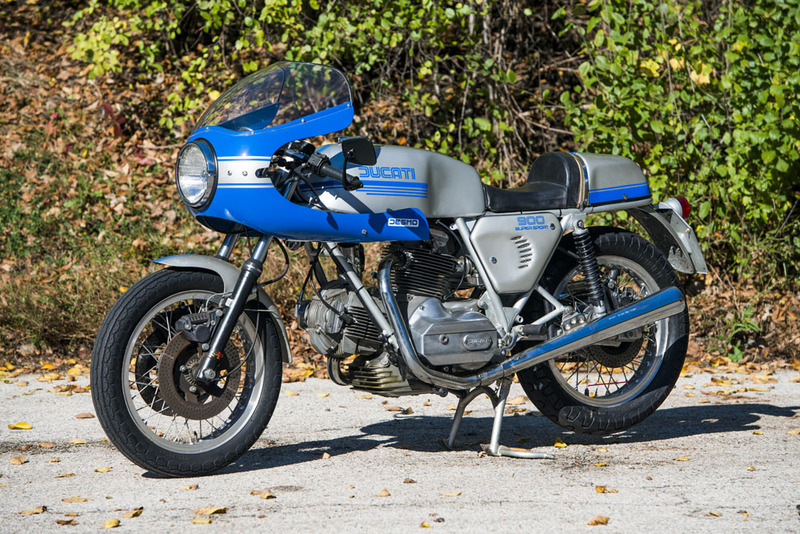 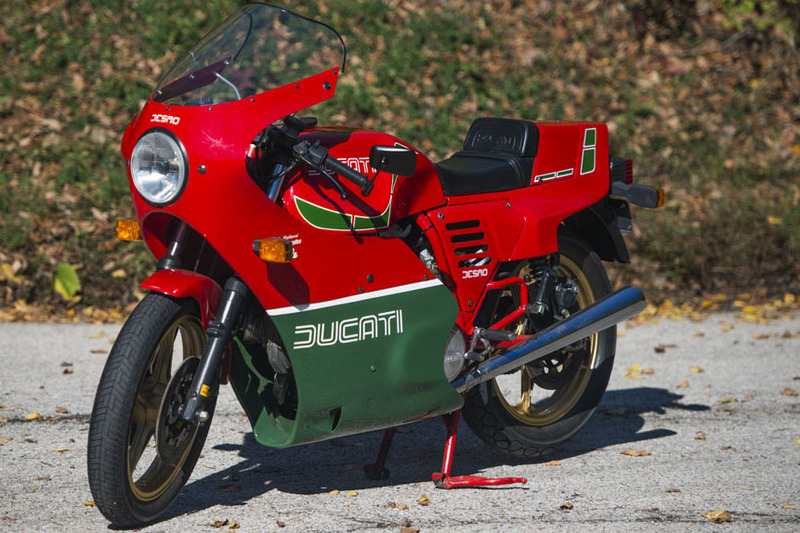 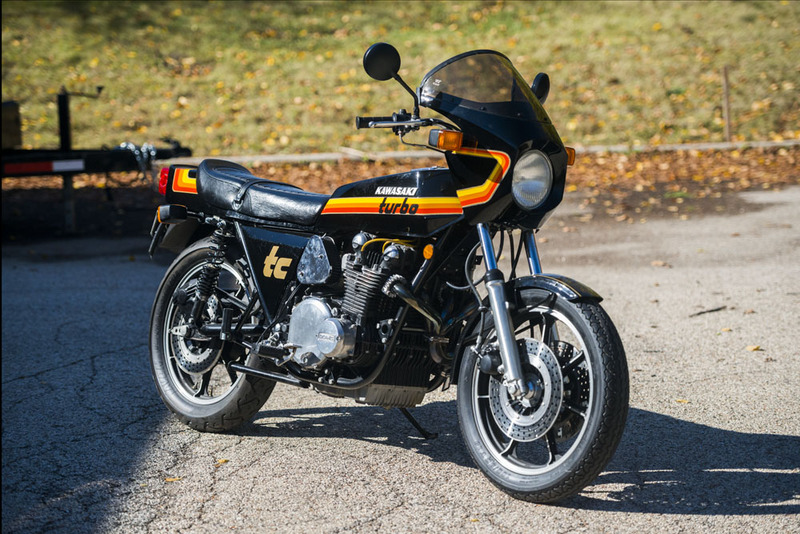 As a result we often see some of the best bikes of the year available in the spring, when buyers are eager to shop and inventory is plentiful! 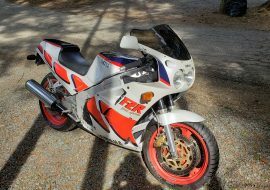 From the data we have available to us, 133 bikes sold to our readers as a result of visits to our site and/or bikes being listed on RSBFS! 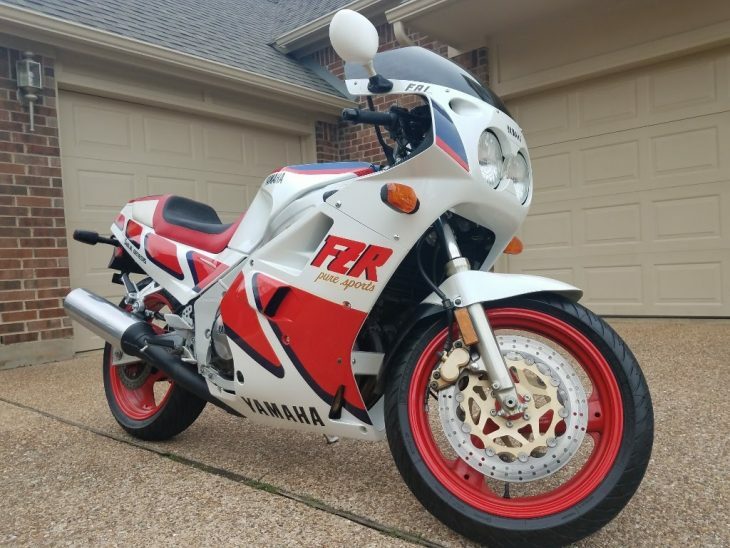 133!! 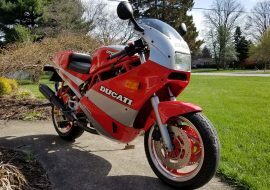 We had over 100 Featured Listings in 2017, a new record, and of those 56 are marked as sold. 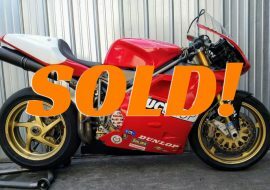 Congratulations buyers and sellers! 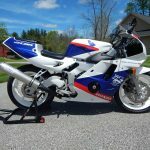 In 2017 RareSportBikesForSale.com received 1.8 million pageviews from 700,000 readers with most viewing in the U.S.
Our Facebook Page has passed 70k fans! 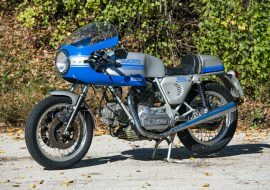 Some of our favorite Featured Listings from 2017, many of which sold to our readers. 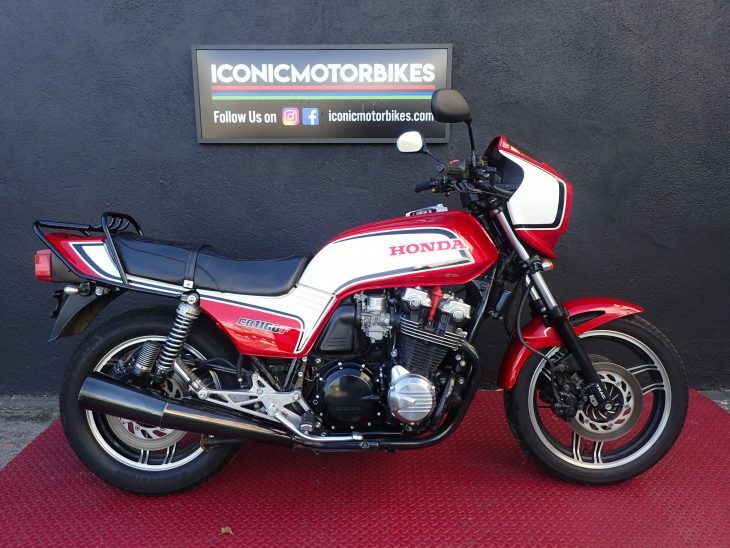 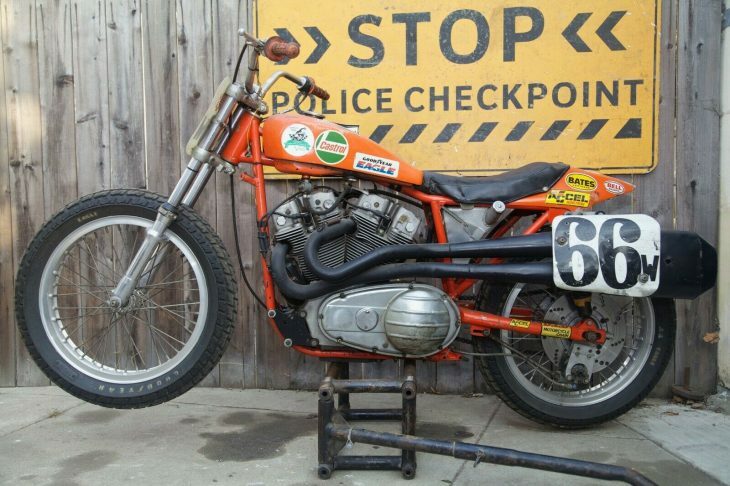 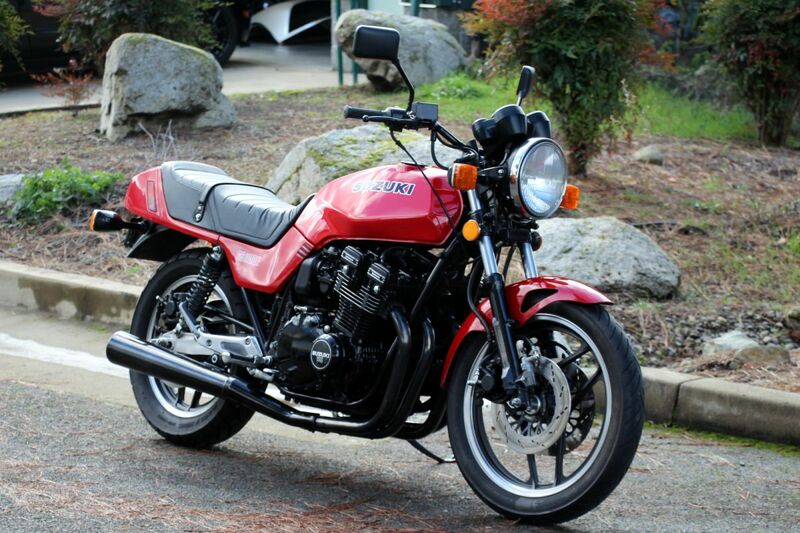 When it's time to sell, take a look at our Featured Listing details to see if you bike should be on the site! 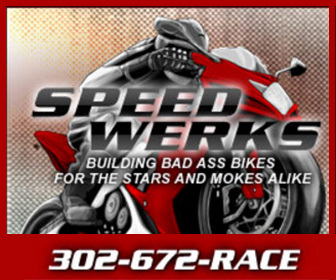 Vendors and Dealers: We are looking for a Premier Sponsor for the site as well. 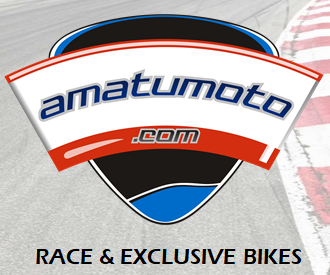 Drop us a note if you have a product or service that is well matched to our niche and a benefit to our readers.